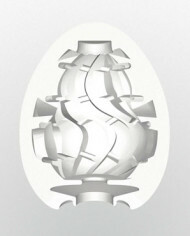 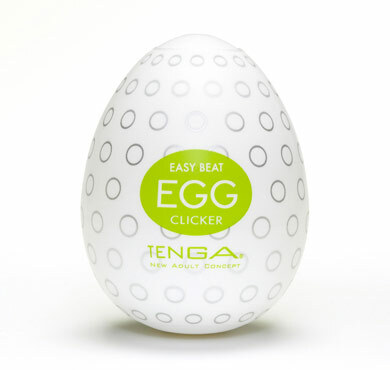 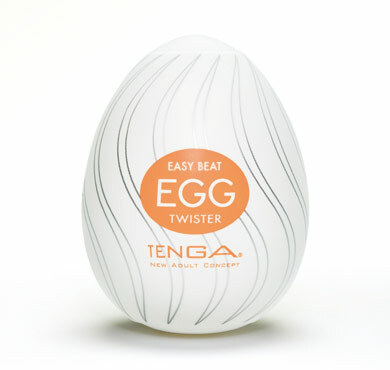 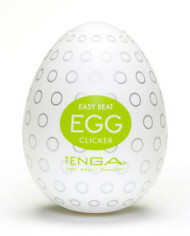 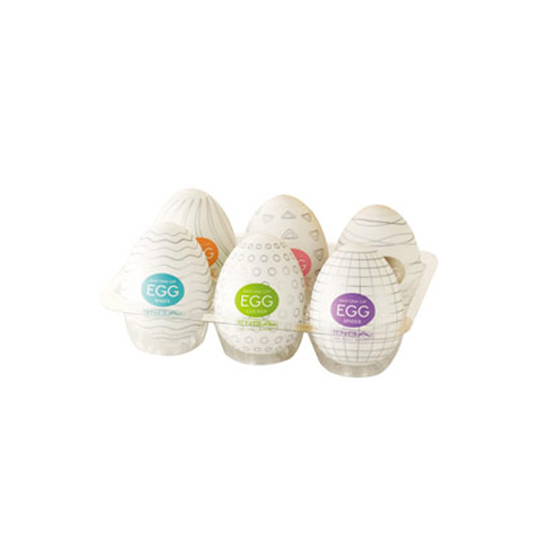 Tenga Egg Male Masturbator is intended as a one-use disposable toy, but with proper care you can enjoy it up to 3 times. 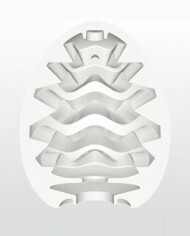 The delicious inner texture will tease you just right and the stylish packaging makes it a great gift. 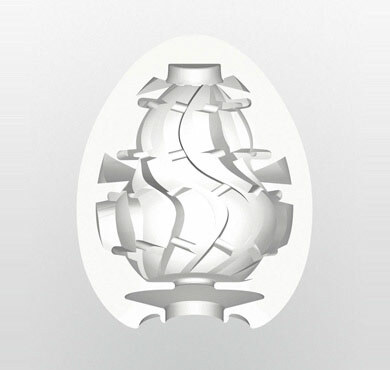 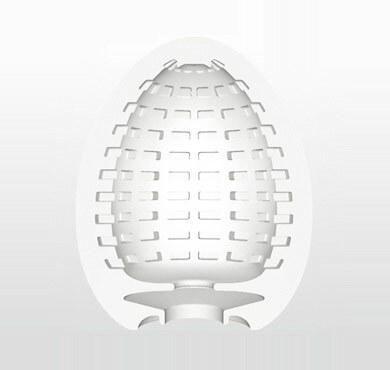 Take yourself to new levels of pleasure with the stylish disposable Tenga Egg Male Masturbator. 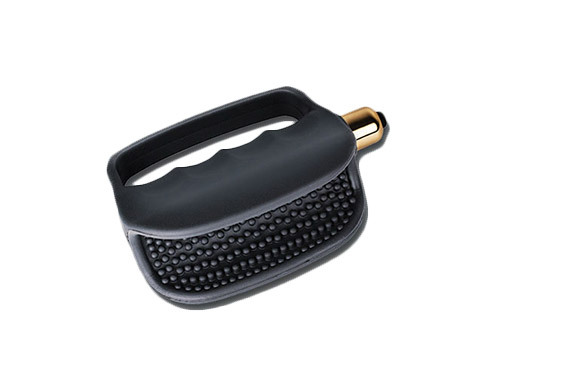 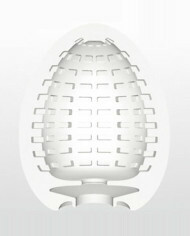 The brilliantly designed inner texture feels amazing on your manhood. 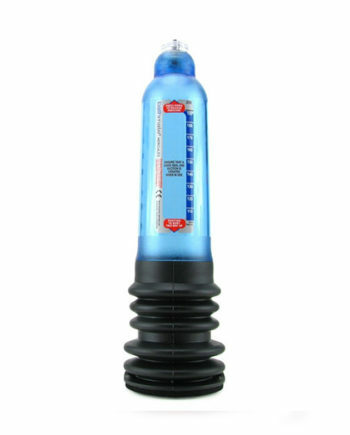 You will probably find yourself holding back on your climax to perpetuate the pleasure. 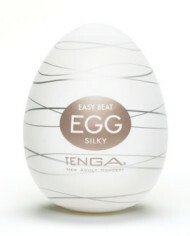 Try any of the 6 great textures for a veritable buffet of sensations. 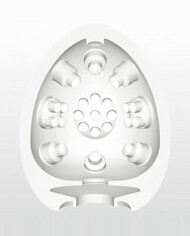 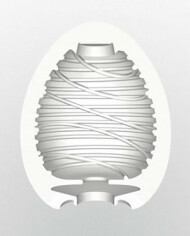 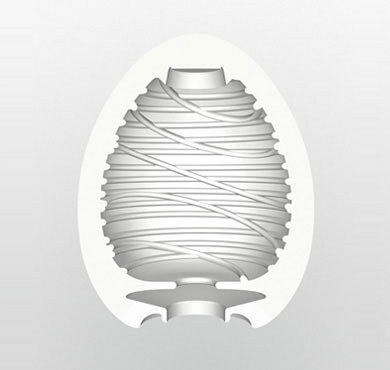 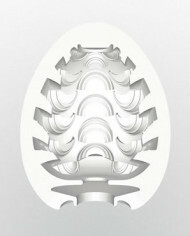 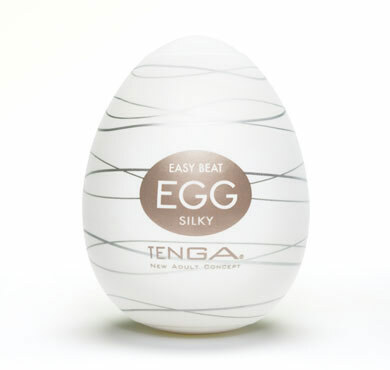 Lotuscede recommends using the Tenga Egg pleasure sleeve for solo satisfaction or use it on a friend, it`s in your hands. 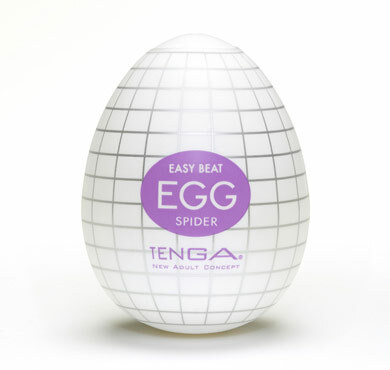 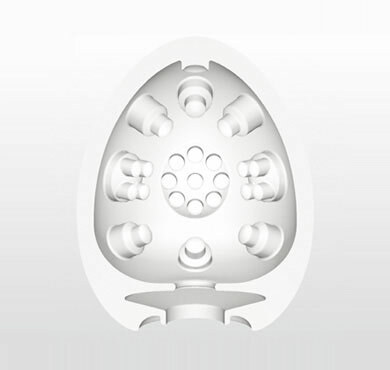 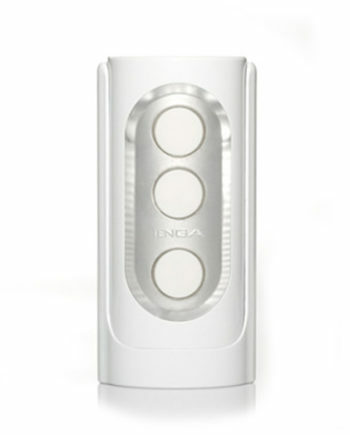 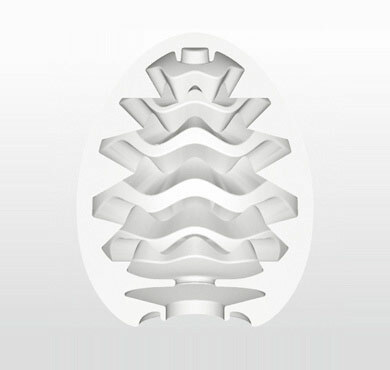 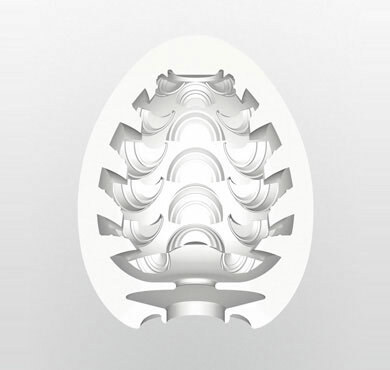 The Tenga Egg Male Masturbator is best used with one of the wonderful water based lubricants we stock here at Lotuscede. 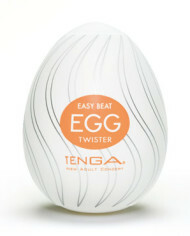 Pop it out of its stylish package, pull out the plastic inner and your good to go with a generous amount of lube.